يشكل فندق فندق جراند تشانسيلور أديلايد بموقعه الممتاز في منطقة الأعمال ضمن المدينة، مكاناً ملائماً لقضاء العطلة بعيداً عن عجقة أيام العمل. يحظى هذا الفندق ذو 4.5 نجمات بمكان ممتاز يسمح بالوصول إلى المعالم السياحية الأكبر في المدينة، فهو يبعد مسافة 0.5 km عن صخب المدينة. سوف يعشق النزلاء موقع هذا الفندق، فهو قريب من أهم المعالم السياحية في المدينة . يقدم فندق جراند تشانسيلور أديلايد خدمات لا غبار عليها وكل أشكال اللياقة وحسن الضيافة اللازمة لإسعاد ضيوفه. يقدم الفندق خدمة غرف 24 ساعة, مكتب استقبال 24 ساعة, مرافق مخصصة لذوي الاحتياجات الخاصة, تسجيل وصول/مغادرة سريع, تخزين الأمتعة لضمان الراحة القصوى لضيوفه. تتضمن كل غرف النزلاء وسائل الراحة والتسلية المصممة خصيصاً لضمان الراحة القصوى للضيوف. يقدم الفندق خدمات رائعة كمثل مركز للياقة البدنية, ساونا, مسبح خارجي, سبا, غرفة بخار لمساعدتك على الاسترخاء بعد نهار طويل من النشاط والتجوال في المدينة. إن فندق جراند تشانسيلور أديلايد هو خيار ذكي بالنسبة للمسافرين، فهو يوفر إقامة هادئة ومناسبة للاسترخاء. يفرض الفندق الرسوم الإضافية التالية على جميع معاملات البطاقات الائتمانية على النحو التالي: فيزا/ماستر كارد 1,30بنسبة %، وأمريكان إكسبرس/JCB بنسبة 3,05%، وداينرز بنسبة 3,20%. An old hotel but clean and with good facilities and very accessible to the city center. Close to many attractions on foot like the Adelaide Oval and Riverbank and many more. 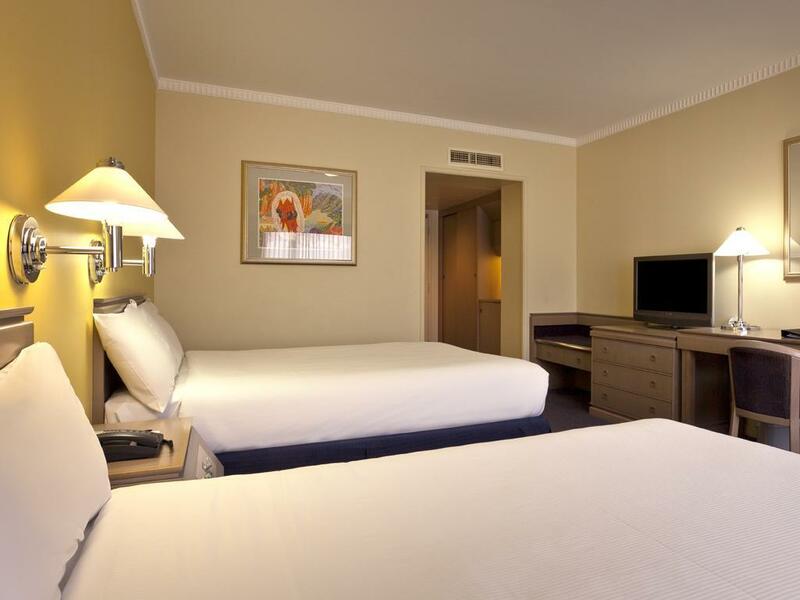 It's location is close to food streets and many commercials and hotels and casinos nearby. Will stay here again. Adelaide was obviously crowded when I visited as rooms were expensive. Nevertheless I booked what was termed a corporate room which was a bit more than the basic. Room was clean and reasonable sized but not much different than your average motel room. A double and single bed rather than a king sized and not as comfortable as the beds in the chains other hotel around the corner. Staff were nice but they were understaffed on the front counter I thought. Great location though. 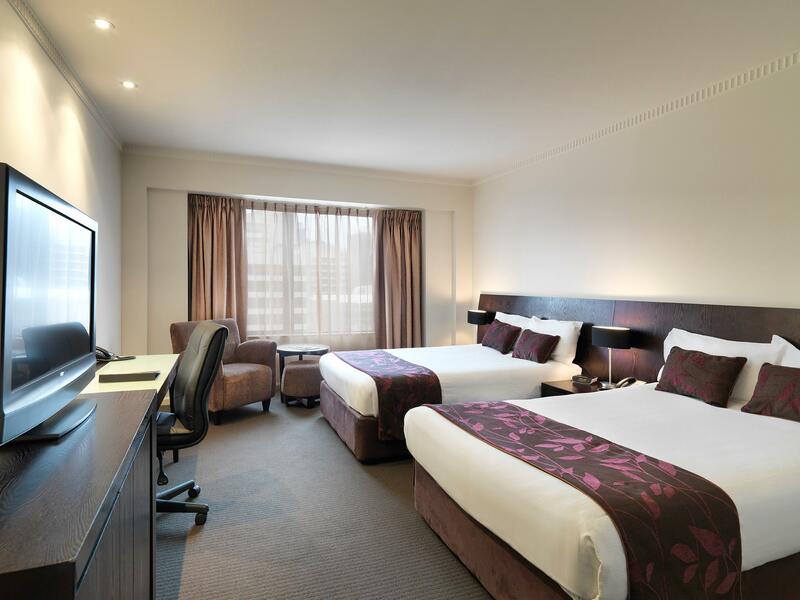 The place and the rooms are really great to be hosted in Adelaide. If you have not chosen breakfast included you missed nothing. Get it better outside. The personal is really slow to fill up the plates and the cheaper continental breakfast is far to expensive for what it is. But overall you get good value for your money. Maybe reseal the windows on the Hindley street facing rooms? The noise from the nightclubs does get a little load at times. 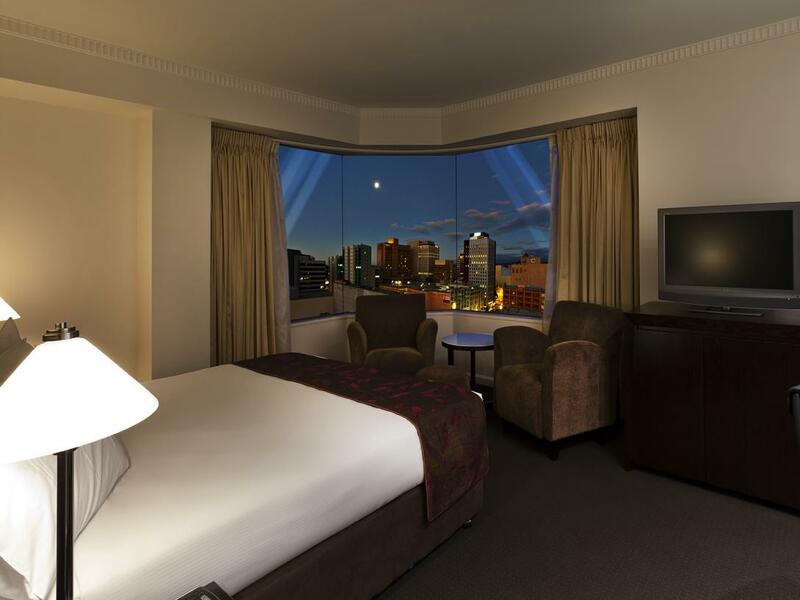 Otherwise, it was a great place to stay in Adelaide and will certainly be coming back. Being first-time visitors to ADL, we found this an excellent location. Could do most things by foot or by tram from nearby stop. Big and quiet room. Excellent and rich breakfast-buffet. Parking and many good restaurants nearby. Nothing to complain, would return. 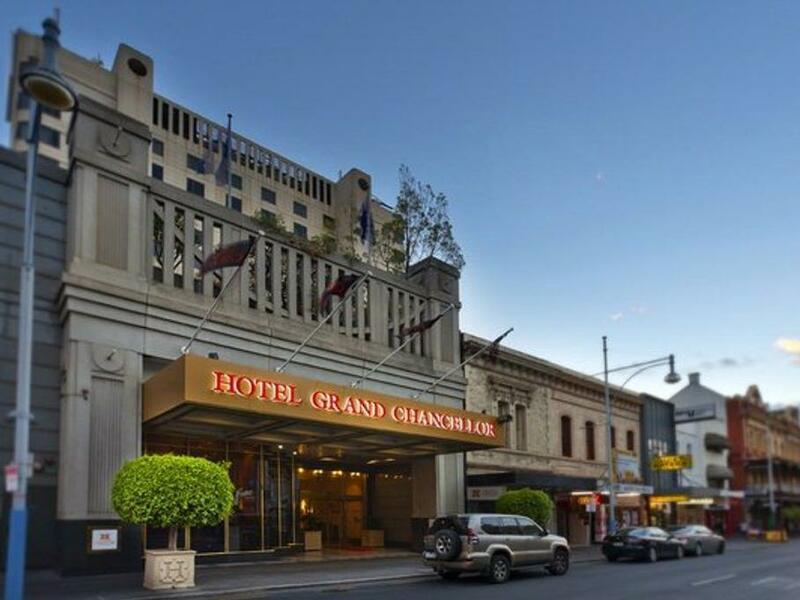 This Grand Chancellor hotel is the pick in Adelaide, settting a very high standard in almost every way. 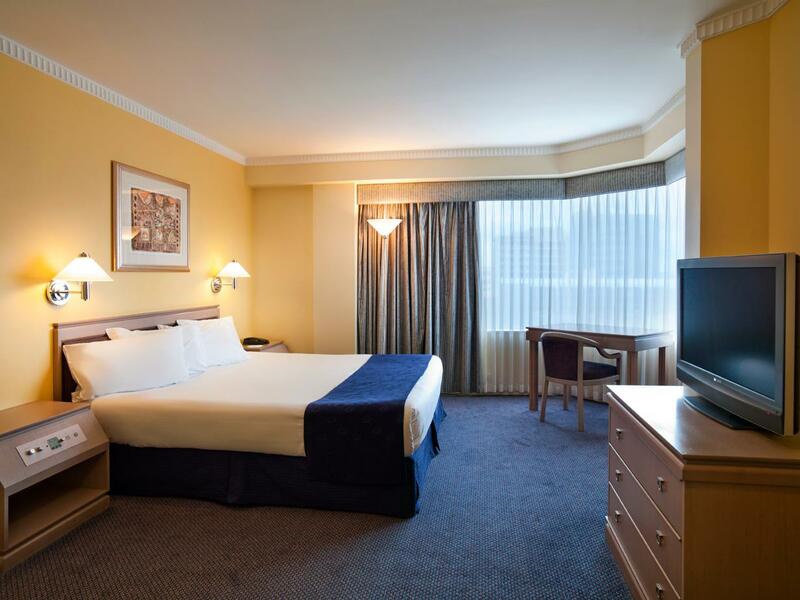 The rooms are big, the bed very comfortable and the facilities and service, first rate. I'll always stay here in future. Location was amazing & definitely what I was looking for however I think if you are staying with young kids, it's probably a little rough, ie-the club X right next door...I also wan't impressed with having to pay a room deposit after spending a lot of money on accommodation. My room was great with a terrific view & I really couldn't fault anything. The staff were very helpful. Rooms were spacious and comfortable. Location was good to attend a conference at the convention center and shopping. Neighborhood can get a bit noisy and off putting some times. 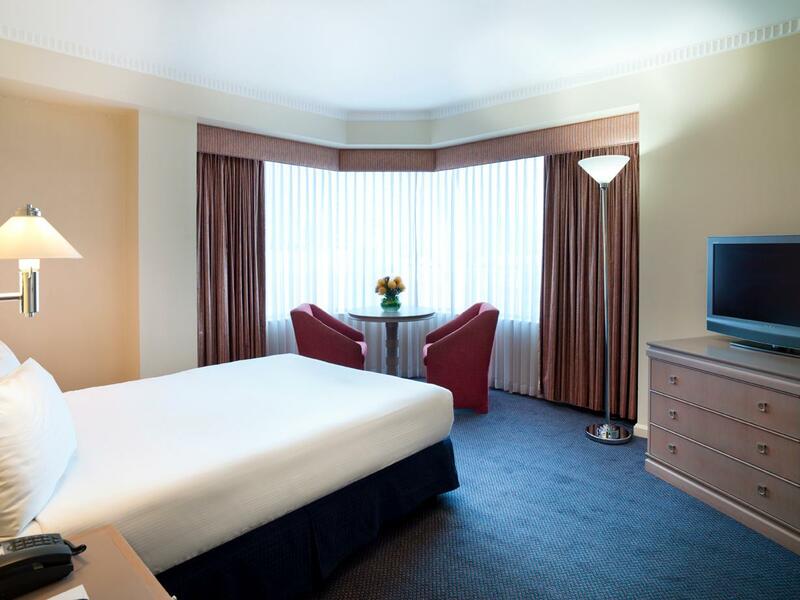 Don't expect the penthouse or the bridal suite when booking a discount hotel room. From reading the comments before I booked, I was expecting an older hotel that was a little frayed around the edges. My expectations were totally wrong, this place is very stately, with high ceilings and a grand staircase to the mezzanine. My room was on the second floor, totally renovated with new bathroom fixtures and furniture. My room was bright, clean, and totally adequate. The only thing I could find negative about my stay was the street noise due to single pane windows, but it was Saturday night in Adelaide. Card would not let me in to the hotel after 2.00 am...concierge took long time to give me new card as he first could not find my details on his system then was telling me that I got the wrong hotel!!!!!!! His whole interaction with me was very rude as he assumed I was intoxicated because I came in late with a husky voice but I had a sore throat and I don't drink liquor. It is amazing how one poorly trained employee can spoil what was a very good stay. This was our first holiday in Adelaide and surrounding. All of the hotel staff is really helpful with our journey enquiries. The location is so close to everywhere. Going to Chinatown within 15 minutes by walk or can take a free tram. We have asked a quiet room, but from our room, we still can hear some hard music noise on Saturday night. Surrounding the hotel street has quite a lot of pub and also has a night life. The overall 3 nights stayed was really memorable. We definitely will be stay there for our next trip to Adelaide. It was great and the location is the superp about this hotel. However, if you prefer quiet or less crowded area, this is not your choice. If you prefer night life, busy and happening area, this is your first choice. We stayed at the high level and the noise from the street doesn't really bother us. Staff were very accommodating and attentive to request (extra pillows and tv problems). Housekeeping was. I would return. Staff were very accommodating to minor request (pillows and tv). Housekeeping was fantastic. I would definitely return. Nice clean rooms, close to restaurants and bars. Good price for city parking. Friendly staff.